We think the best way to wrap up your day of deep-sea fishing with Natasha is to make a meal of what you caught! As we head back to shore, we’ll happily do the initial round of preparing your fish, cutting the meat into as many fish fillets as possible from your catch. If you’re staying in a place with a fully-equipped kitchen, you’ll have the freedom to prepare your fish the way you like it. If you don’t want to cook it yourself, contact your favorite restaurant in the area and find out if they will prepare your fresh catch for you! Many restaurants will be happy to do this for you at a special price, but you should always call ahead first to find out the details. We think you’ll discover that the fish you’ve caught yourself always tastes the best of all! 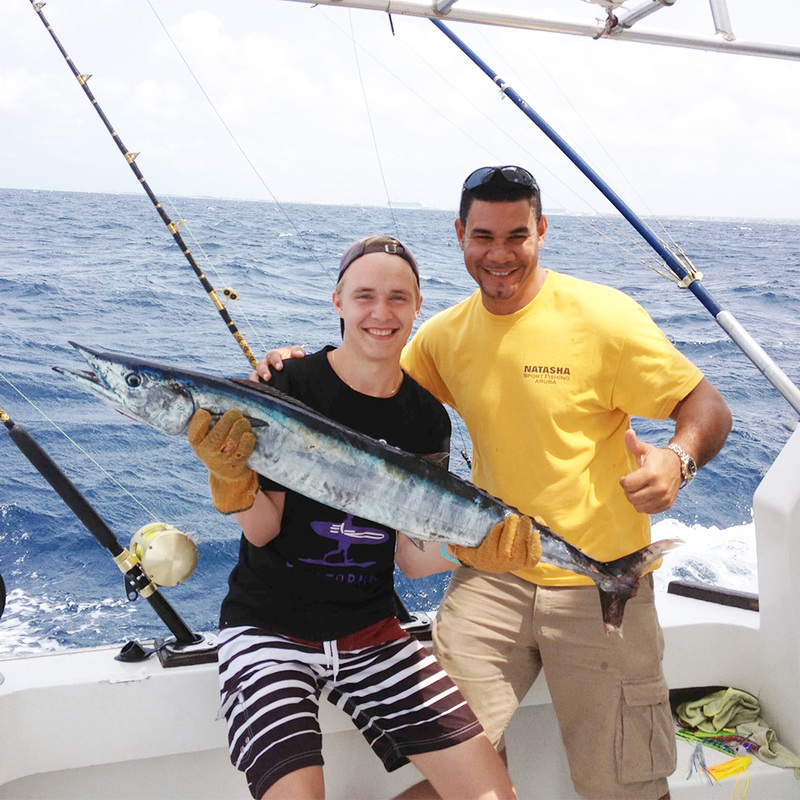 It’s a great way to get the most out of your unforgettable deep-sea fishing adventure with Natasha!